Lizzie Ng is a Portland native and local church lover. She studied Pastoral Ministry and Bible & Theology at Multnomah University. At Multnomah, her love for the church was ignited. 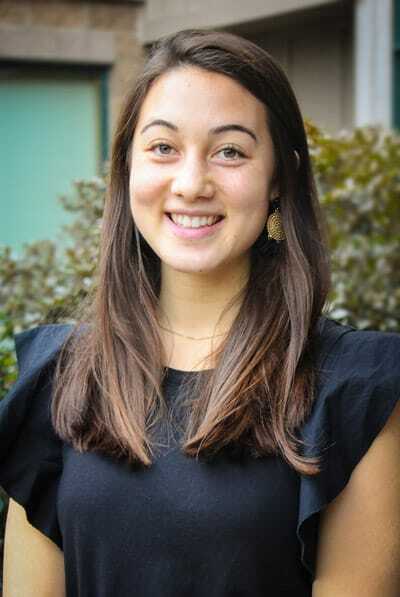 Through interning at the Portland Leadership Foundation, Lizzie connected with the Luis Palau Association. She was inspired by the way leaders in the church, government, businesses, and arts could work together to see lives and systems transformed, and Jesus made known. Presently, Lizzie is the Analyst and Designer for the City Gospel Movements team at the Luis Palau Association where she compiles data from gospel movements to create resources which provide common language to gospel movements and help leaders in key focus areas. When she is not talking to city movement leaders or herding cats in the office, you will find her running trails at Mt. Tabor or reading a book at Townshend’s Tea house. “Training Churches to Share the Gospel…Regularly” podcast with Andrew Chalmers (this guy always inspires me to step out in faith). Check out this article I found at City Gospel Movement's website https://citygospelmovements.org/lizzie-ng/.